Kingsbury Hall in SLC Utah – Unlimited Designs, Inc.
Kingsbury Hall opened its doors on May 22, 1930. 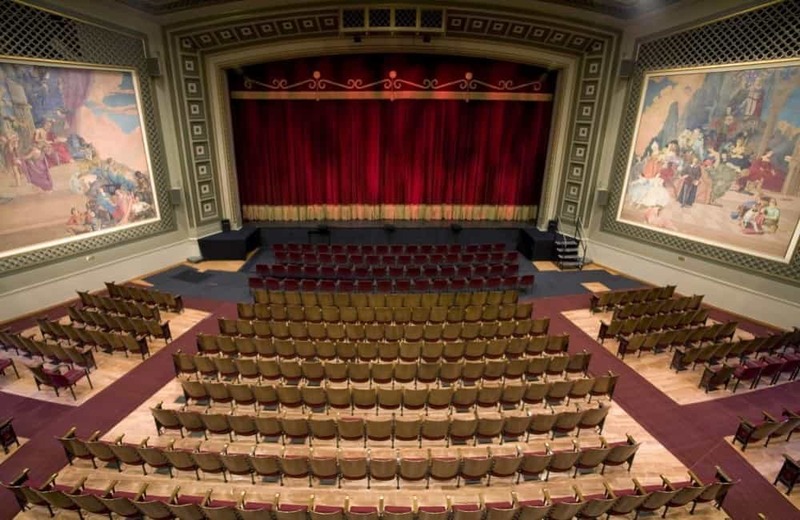 Since then, many names such as Maude Adams, Harry Belafonte, Vincent Price, Carol Channing, Keene Curtis, and Eleanor Roosevelt, amongst others, have appeared on the Kingsbury stage. 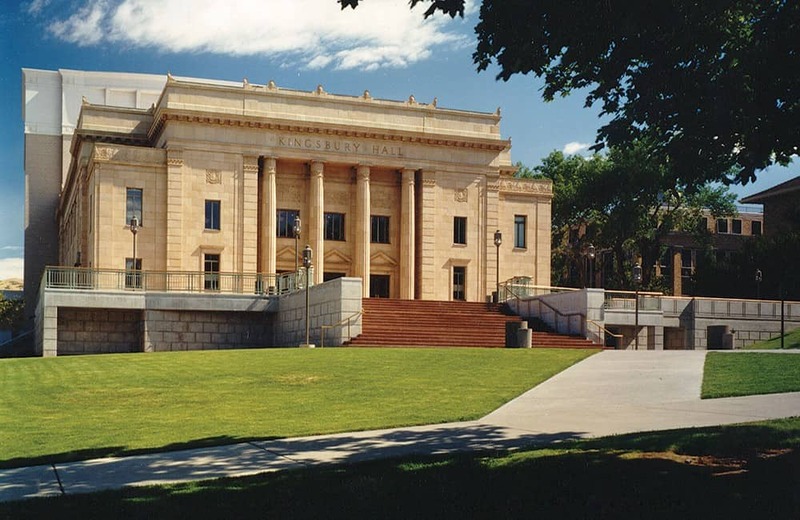 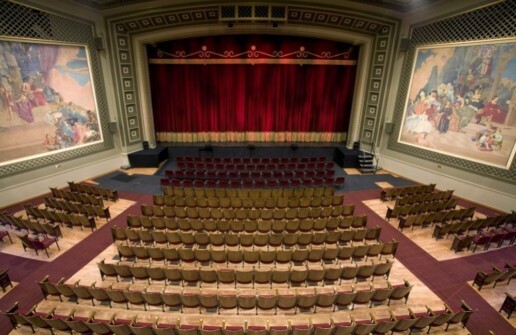 Local performing arts companies such as the Utah Symphony |Utah Opera, Ririe Woodbury, Ballet West and Repertory Dance Theatre all got their start at Kingsbury Hall. 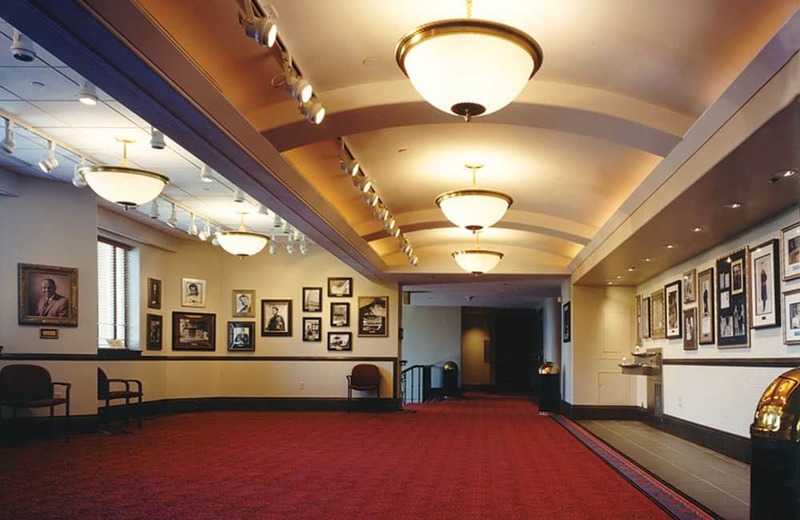 In 1996, Kingsbury Hall went under a $14 million renovation, re-vamping everything from the lobbies, bathrooms and dressing rooms, to building a plaza area in front of the building and creating a larger stage to accommodate needs.